Soledad O’Brien will be Emerson’s commencement speaker on Sunday, May 12. 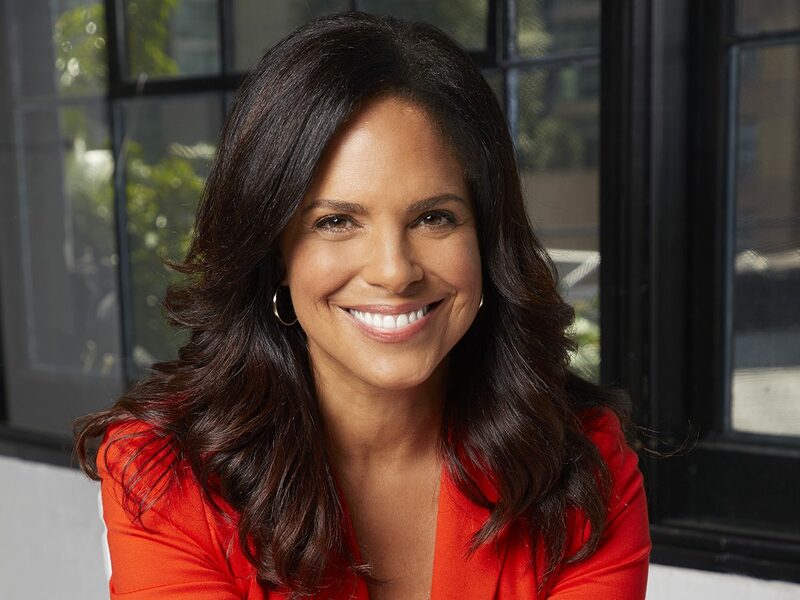 Award-winning journalist, speaker, and author Soledad O’Brien will give the commencement address at Emerson’s 2019 graduation ceremony, and will receive an honorary degree alongside three luminaries in the fields of history, documentary filmmaking, theatre, and higher education. In addition to O’Brien, distinguished scholar Nell Irvin Painter, Pulitzer Prize-winning journalist, filmmaker and theatrical producer Jose Antonio Vargas, and Miami Dade College President Eduardo J. Padrón will receive honorary Doctor of Humane Letters degrees. Approximately 960 undergraduate students will receive their degrees on Sunday, May 12, at Boston University’s Agganis Arena. The day prior, graduate students will receive their master’s degrees in a hooding ceremony on campus. Communication Studies major Nupur Sunil Amin ’19 will be the undergraduate student speaker. Soledad O’Brien is founder and CEO of the Starfish Media Group. She anchors and produces the Hearst Television political magazine program Matter of Fact with Soledad O’Brien, and reports for HBO’s Real Sports. She has written two books: her critically acclaimed memoir, The Next Big Story, and Latino in America. Over the course of her career in journalism, she has anchored or reported for ABC, NBC, CBS, FOX, Oxygen, MSNBC, CNN, Al Jazeera, A&E, National Geographic, the PBS NewsHour, and WebMD. O’Brien has won three Emmys, the George Peabody Award – twice, for her coverage of Hurricane Katrina and the British Petroleum Gulf Coast oil spill – an Alfred I. DuPont Prize for her reporting on the Southeast Asia tsunami, and the Gracie. 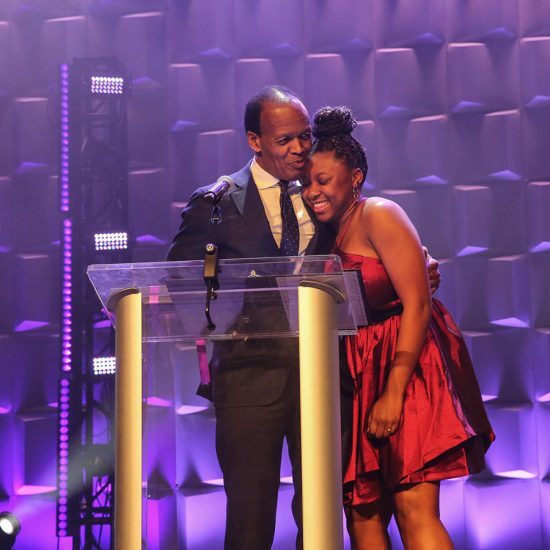 Newsweek magazine named her of the “15 People Who Make America Great.” With her husband, she is founder of the PowHERful Foundation, which helps young women get to and through college. 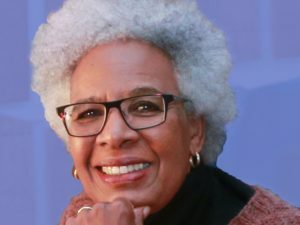 Nell Irvin Painter is an award-winning scholar and writer. The Edwards Professor Emeritus of American History at Princeton University, she is the author of eight books and countless articles relating to the history of the American South. Her latest book, Old in Art School: A Memoir of Starting Over, was a New York Times Book Review Editor’s Choice, and was highlighted by O: The Oprah Magazine. Her New York Times bestseller The History of White People guides us through more than 2,000 years of Western civilization, illuminating not only the invention of race, but the frequent praise of “whiteness.” Her critically acclaimed book, Sojourner Truth: A Life, A Symbol, won the nonfiction prize of the Black Caucus of the American Library Association, and her Standing at Armageddon: The United States, 1877-1919, won the Letitia Brown Memorial Publication Prize. She also has been featured as a narrator in the PBS historical series American Experience. She is the recipient of the Centennial Medal of the Harvard University Graduate School of Arts and Sciences, was a fellow of the Guggenheim Foundation and several other institutions, was selected as the president of the Southern Historical Association for 2007, and is a recipient of the Brown Publication Prize, awarded by the Association of Black Women Historians, among others. 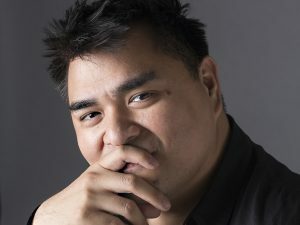 A leading voice for the human rights of immigrants, Jose Antonio Vargas founded the non-profit media and culture organization Define American, named one of the “World’s Most Innovative Companies” by Fast Company. His bestselling memoir, Dear America: Notes of an Undocumented Citizen, was published in 2018. 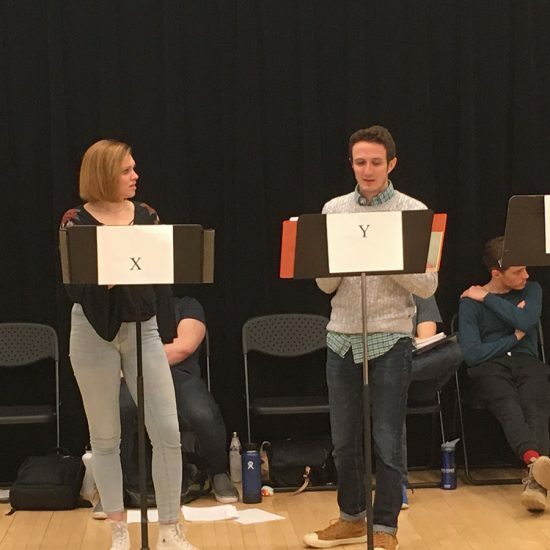 Most recently, he co-produced the acclaimed play What the Constitution Means to Me, which opened on Broadway this spring. In 2011, the New York Times Magazine published a groundbreaking essay he wrote in which he chronicled his life in America as an undocumented immigrant. A year later, he appeared on the cover of TIME magazine with fellow undocumented immigrants as part of a follow-up story he wrote. 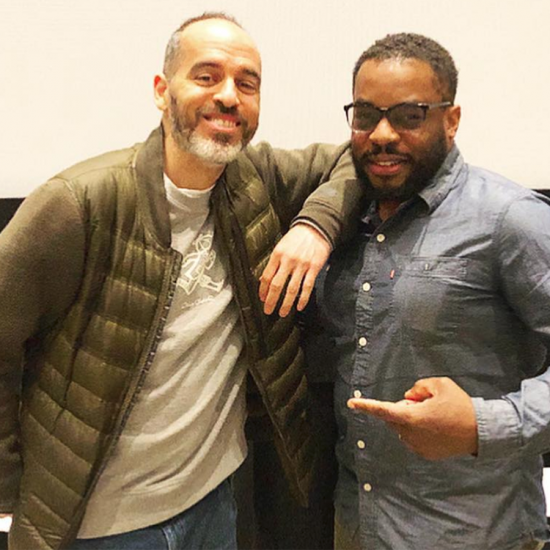 He produced and directed Documented, an autobiographical documentary feature film that aired on CNN and received a 2015 NAACP Image Award nomination for Outstanding Documentary. 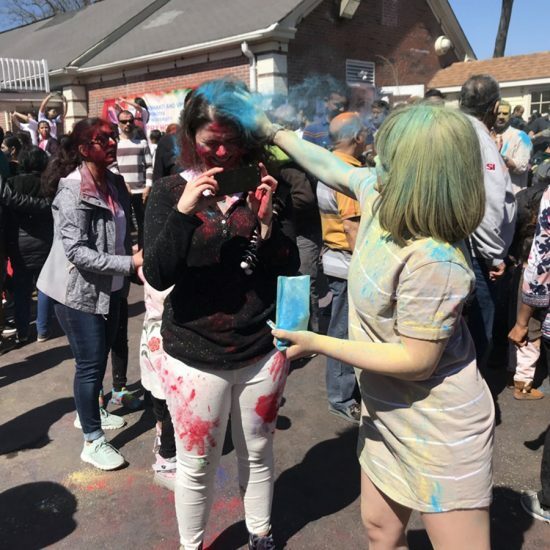 That same year, MTV aired White People, an Emmy-nominated television special he produced and directed on what it means to be young and white in a demographically changing America. 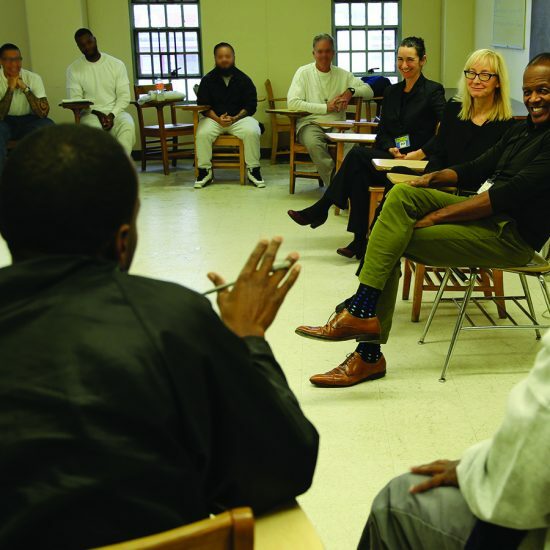 Vargas has received several awards, including the Freedom to Write Award from PEN Center USA, and honorary degrees from Colby College and John Jay College of Criminal Justice. He also serves on the advisory board of TheDream.us, a scholarship fund for undocumented students. This fall, an elementary school named after Vargas will open in his hometown of Mountain View, California. 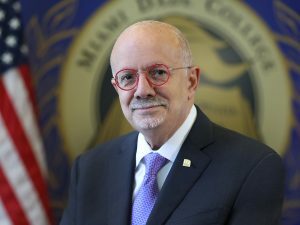 Eduardo Padrón arrived in the United States as a teenage refugee in 1961, and rose through academia to serve, since 1995, as president of Miami Dade College (MDC), the largest associate degree-granting institution in America. Credited with elevating MDC into a position of national prominence, Padrón is an economist by training who earned a Ph.D. from the University of Florida. He has become known as a respected voice for access and inclusion in higher education, and in 2018, was elected a Fellow of the American Academy of Arts & Sciences. In 2016, President Barack Obama awarded him the Presidential Medal of Freedom, and in 2009, TIME magazine included him on the list of “The 10 Best College Presidents.” He also was recognized as “Floridian of the Year” by Florida Trend magazine, named one of the eight most influential college presidents in 2011 by The Washington Post, and in 2015, was inducted into the U.S. News & World Report STEM Hall of Fame. Padrón is the recipient of the 2011 Carnegie Corporation Centennial Academic Leadership Award and the Citizen Service Award from Voices for National Service. 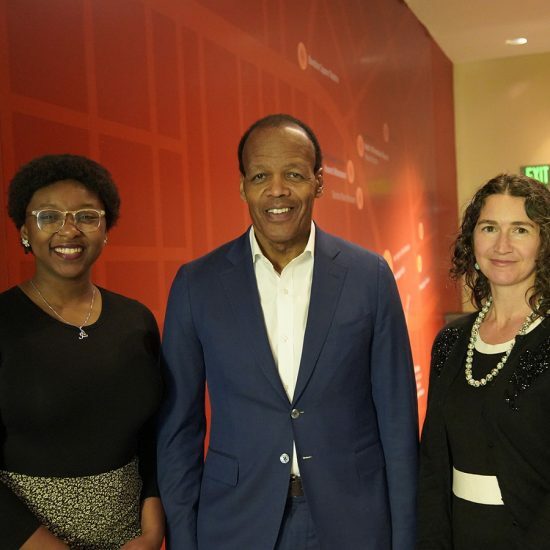 He has served on the boards of several national organizations, including the American Council on Education, the Association of American Colleges and Universities, and the White House Commission on Educational Excellence. He currently serves on the Council of Foreign Relations, International Association of University Presidents, and others. He is the recipient of numerous honorary doctorates and prestigious awards from leaders from France, Argentina, Spain, Morocco, and Poland. Previous Emerson honorary degree recipients include late-night TV host Jay Leno ’73; actor and comedian Denis Leary ’79; journalist, author, and host of NPR’s Weekend Edition Scott Simon; Kevin Bright ’76, trustee and co-creator of the hit series Friends; former poet laureate Billy Collins; celebrated civil rights advocate Anita Hill; Pulitzer Prize-winning author David McCullough; and 2016 MacArthur Foundation “Genius Grant” winner and poet Claudia Rankine.